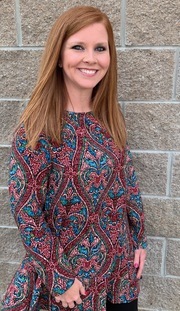 Whitney is a 2004 graduate of Gibson County High School and attended the University of Tennessee at Martin. She has 2 children, Kooper and Libby. They attend Love and Truth church at the North Campus in Jackson. She enjoys watching her son play travel soccer, her daughter in ballet and jazz, and being outdoors.